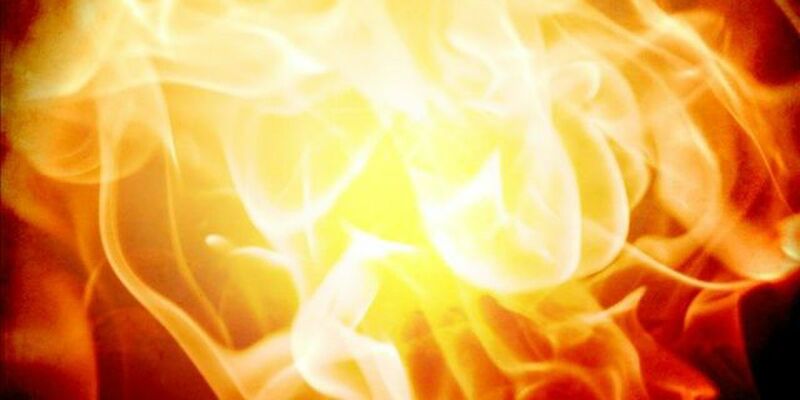 BEAUFORT, S.C. (AP) - Police say an 18-year-old volunteer firefighter who was a suspect in a fire at the Yemassee Fire Department last month is facing new charges after admitting he was involved in three other fires. The Island Packet of Hilton Head reports (http://bit.ly/1qJpJx2) police Capt. Gregory Alexander said Deandre Griffin was arrested Friday and charged with three counts of third-degree arson for his role in fires at a discount store, a mobile home and an unidentified location. Yemassee police have filed identical charges against 22-year-old Christopher Williams, one of two men accused of sparking a Nov. 18 blaze at the fire house and Town Hall while Griffin was inside. The teenager and a town clerk escaped uninjured. Williams is out of jail on $50,000 bond. Griffin's status couldn't be determined on Saturday.